The 1800 Club is the latest waterfront luxury condominium perfectly situated in the heart of fashionable Downtown Miami - the fastest growing area in Miami. Watch innovative skyscrapers kiss the sky, making up Miami's breathtaking skyline. Explore the diversity of culinary styles in Downtown Miami or get an unforgettable taste of intoxicating South Beach's night life. Want to go shopping? Well, be sure that you're in the right place! A variety of department stores and trendy boutiques offering fantastic shopping opportunities will definitely leave you endlessly pleased. Furthermore, the 1800 Club condominium is just 2 blocks away from the famous Performing Arts Center and 5 blocks from the Art Museum and Science Center. The cultural life always goes on here. 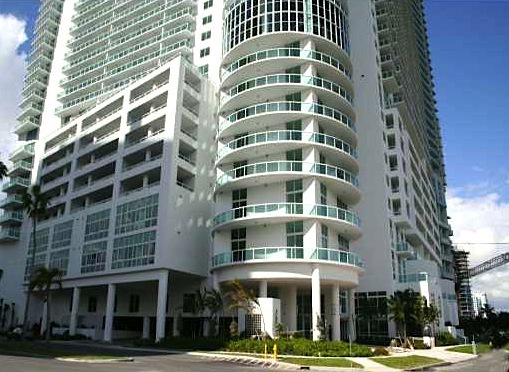 What's more, the international airport of Miami is only 10 minutes away! 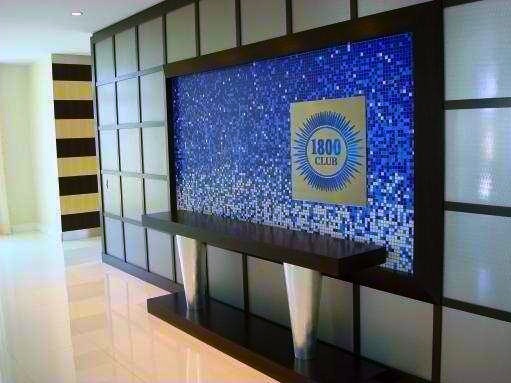 The 1800 Club is an elegant 41-story building featuring award-winning architecture by Bermello, Ajamil, and Partners. The design of the 1800 Club is all about dedication to detail. The 1800 Club features first-class amenities that live up to the highest expectations. Start your unforgettable journey with a marvelous Porte Cochere entrance, explore an exquisite two-story lobby with an elegant fountain wall. The interior design oozes tempting ordours of sophistication. Want to keep fit? 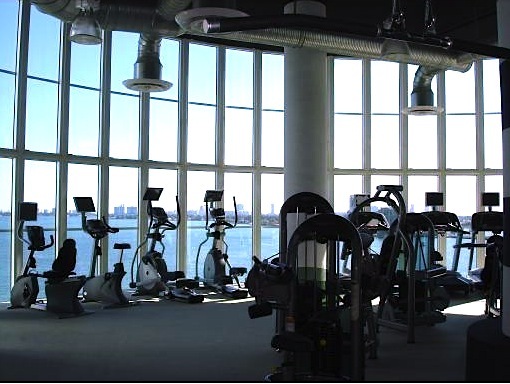 The 1800 Club has got your back covered with a state-of-the-art gym featuring cardiovascular and fitness equipment rooms. There's also a modern yoga and aerobics studio, steam and massage rooms. The 1800 Club has it all! Looking for a fine dining option? It's no problem! 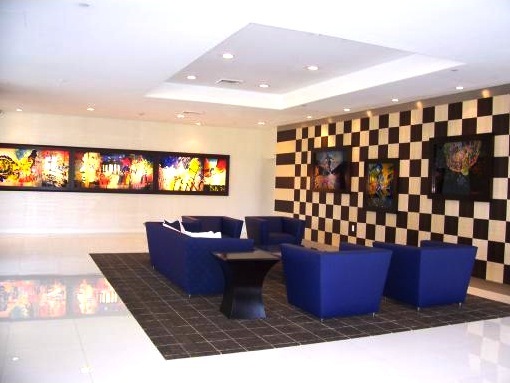 The 1800 Club offers an exquisite restaurant and bar overlooking picturesque Biscayne Bay. Taste deliciously prepared dishes and refreshing cocktails while watching cruising ships and boats. Feel lazy to drive to the beaches? Here's the solution. 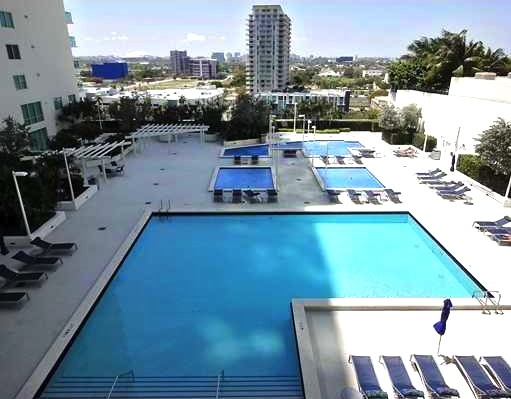 Soak up a little of South Florida's sunshine by the 1800 Club's splendid heated pool overlooking Biscayne Bay, with lounges and beautiful landscaping. Want to have fun? Visit a party room offering great opportunities for carrying out various social and cultural events or have a game in a billiards room with a large-screen plasma TV. If you want to stay away from the noise, spend some time in a tranquil feng-shui garden or visit a two story high recreational floor with a bayfront veranda. Yes, every single detail in the 1800 Club is designed to turn your stay into a truly memorable experience. 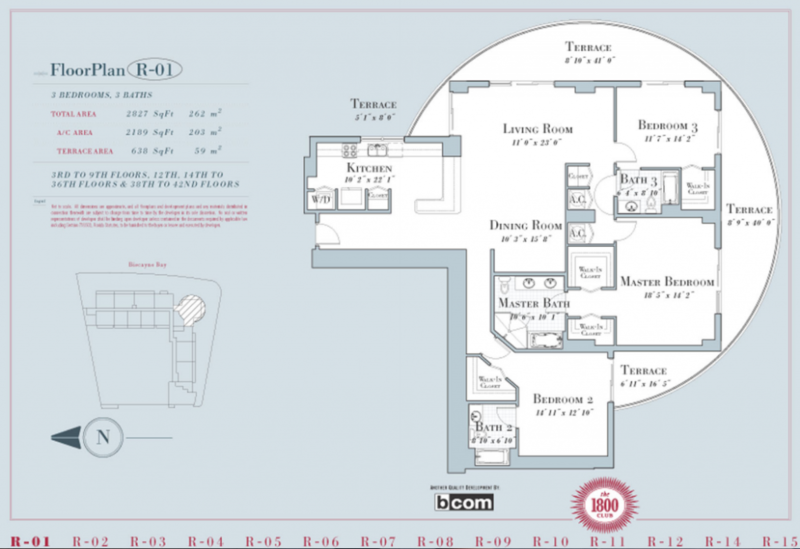 Furthermore, the 1800 Club offers such amenities and services as a multi-level covered parking, 24-hour valet parking, concierge staff and services with intercom access, private storage facilities, high-speed elevators, mail room and package receiving desk. 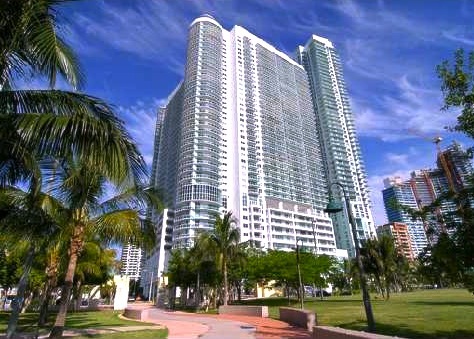 The 1800 Club residences feature spacious floor plans, floor-to-ceiling windows with impact-resistant laminated glass, spacious balconies with glass railings, elegant textured ceilings, high-efficiency central air-conditioning system, spacious walk-in closets, imported marble flooring and marble vanities in bathrooms, stackable washer and dryer. The kitchens feature ultramodern designer appliances, granite kitchen countertops with backsplash and European-style custom-built cabinetry with frosted glass doors. 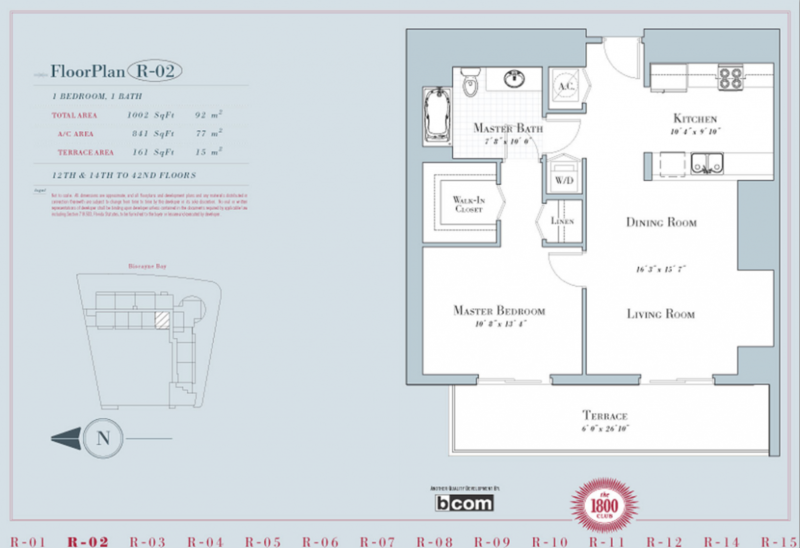 All the residences are pre-wired for high-speed data/audio/video transmission as well as high-speed Internet access. And of course all the residences offer spectacular panoramic views of Miami. The 1800 Club is what a successful person needs - distinctive style, class and unprecedented comfort. It's all yours!